NOVI, MICHIGAN (March 31, 2017) – Danlaw, Inc. has been selected to provide the next generation of DSRC based connected vehicle awareness devices to the University of Michigan Transportation Research Institute (UMTRI) for the Ann Arbor Connected Vehicle Test Environment (AACVTE). UMTRI is committed to interdisciplinary research that will increase driving safety and is taking the next step in their ongoing program for testing vehicle-to-everything (V2X) systems with DSRC enabled connected vehicles. 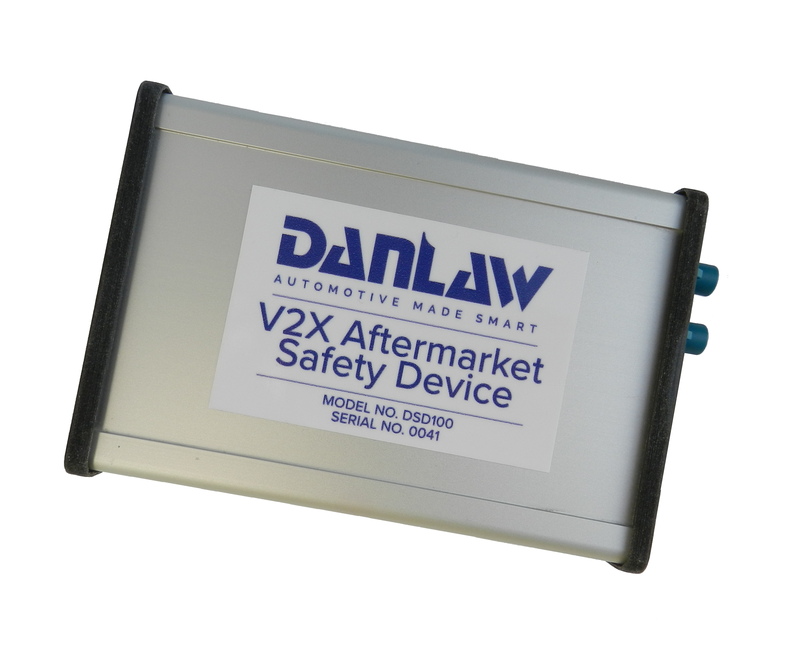 Danlaw, a global supplier of telematics solutions, automotive electronics, and engineering tools, is actively involved with developing DSRC connected vehicle technology, standards development, as well as created a DSRC Test and Certification platform for USDOT. Danlaw will initially supply 500 DSRC-enabled devices, designed and produced in Michigan, for the Ann Arbor deployment, to be installed in research participant vehicles including cars, trucks, buses and fleet vehicles. Designated as a Vehicle Awareness Device (VAD) the devices collect vehicle data and broadcast information to other DSRC-enabled devices. Researchers at the U-M are evaluating how well connected vehicle safety technologies and systems work in a real-world environment, testing performance, usability, and collect data to better understand the safety benefit of a larger scale deployment.